Delivering an experience to your customers goes so much further in creating a bond between them and your brand. 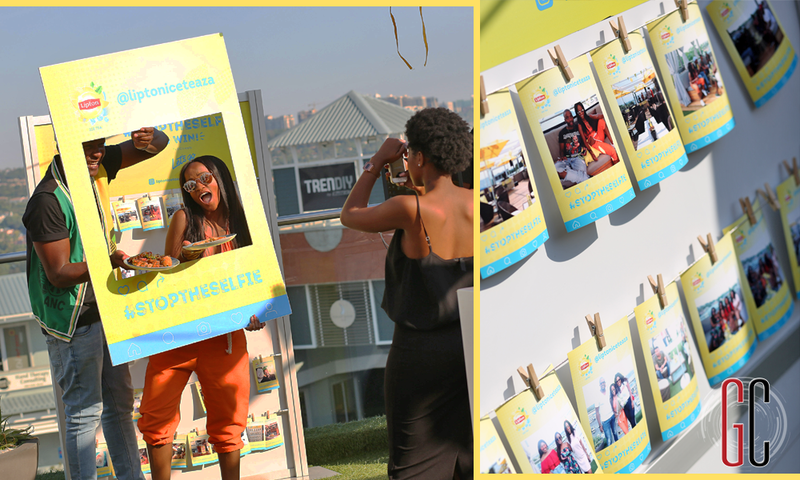 Brand activations are your opportunity to reach out. We keep on speaking about brand activations and how we’re always working towards making them awesome. But what exactly is a brand activation and how does it drive engagement between brand and consumer? 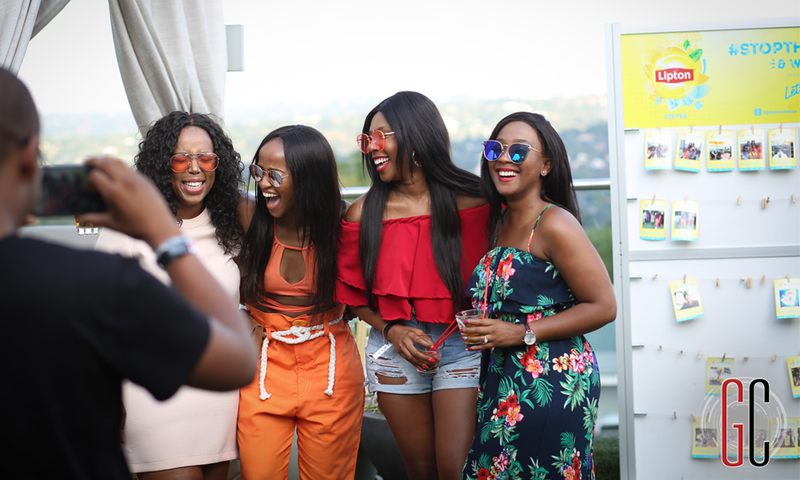 The basic definition of a brand activation is: any form of reaching out to your audience, whether it be an event or a campaign, that directly allows you as the brand to interact with your consumers. Think of it as a face-to-face with your consumers where you get the opportunity to meet them and give them a taste of what your brand is really about. We’ve had the honour of working on some incredible brand activations, where we help brands create a resonance and familiarity between them and their audience. Helping them create a bond with their consumers is like building friendships and trust… it’s really quite something to be a part of! Think about when your business was nothing but a fledgling in a sea of fully-flighted birds. When you first start out, there are very few people who know that you exist except for a handful of your trusted peers, family and clients. To get out there you actually need to stride out and make yourself known. Yes, there are digital marketing techniques that will put your right into the inbox or in front of your consumer, but they still know nothing about you except what you are telling them via your advertorials. Trust is sensitive and it takes a while to build and become established. And even in this incredibly technological whirlwind of a world, people still rely on their human intuition to help them make decisions about brands. That’s why customer reviews and crowd-sourced opinions are so widely accepted. Because they come from other human beings and their experiences with brands and businesses. Brand activations exist and they work because they give consumers an opportunity to have a personal experience with the brand. Even if it’s not with another human, it is a personal interaction, and this scores way more brownie points than any blog or cleverly thought-out banner ad could ever do. How Do You Create An Experience Through A Brand Activation? You also need to determine what is it about your company that is so different to every other one like it out there? Why should consumers trust you over everyone else? What is your unique selling point and how can it help your consumers? Once you understand this you can apply it to your customer base and their wants, desires and needs. Obviously you also need to understand your demographic in order to do this, but if you have a clear cut idea of who your target market is, it becomes quote a lot of fun creating experiences for them, knowing full well that they will appreciate the effort. Timing, conceptualisation and execution are also essential in getting your brand activation to actually move your consumers. You want to create that bond and allow them to feel some sort of emotion attached to it. So how would you do it? 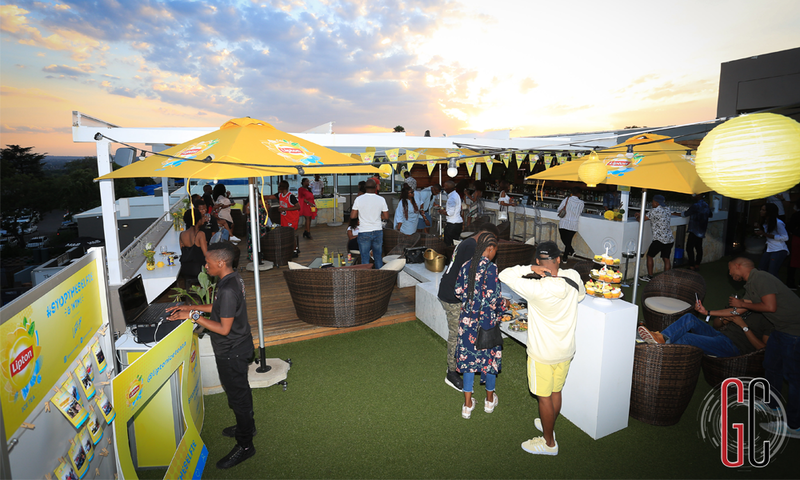 If you have NO IDEA and want us to get involved in bringing your first or next brand activation to life, give us a shout. We love getting involved in all manner of exciting experiential campaigns and we have all the tools required to bring them to life! Contact us today so that we can move your consumers together!